Kathy’s passion for beautiful design, quality, and fashion is evident throughout her illustrious career as an influencer, designer, creator, blogger, and manufacturer. It is also projected across all aspects of her life. Driven by her desire to create lasting, beautiful designs enjoyed by generations to come, Kathy has spent years designing a successful career and winning countless awards for her innovative and creative ideas. Kathy Fielder wears many hats ~ Lifestyle & Design Expert, Social Media Influencer, Blogger, TV Host, Entrepreneur, Manufacturer, Philanthropist, Equestrian, Wife, Mother and proud Texan. A true entrepreneur who believes that family comes first and foremost, Kathy is a mother of two children and a dedicated wife. Kathy began her career early as a designer. At the age of 22, Kathy started her first design firm, Studio Interiors, which was the launch pad for her successful career. Kathy’s vision, innovation, creative ideas, persistence, and meticulous work ethic helped propel her as a leader in the competitive lifestyle and design field, earning her numerous and multi-faceted awards for her work. Feet firmly entrenched in the solid foundation Kathy built on pure talent and determination, she went on to launch Isabella Collection by Kathy Fielder. 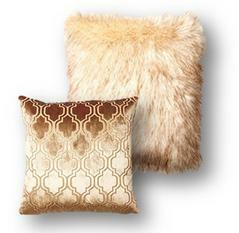 Named for Kathy’s daughter, Isabella Collection is an exquisite line of soft goods ranging from luxurious bedding ensembles and decorative pillows to tabletop and holiday. Mostly manufactured in her studio, located in Dallas TX, USA, this collection is proudly made in the USA, and has been described by The Dallas Morning News as “Emphasizing the traditional side with fanciful details: intricate trimming, plump piping, tassels and lavish European fabrics”. The very bespoke Isabella Collection by Kathy Fielder quickly grew to become a market trendsetter and remains one today. 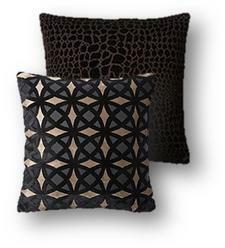 With a sharp eye for current market trends, Kathy saw an opportunity to create and manufacture a line tailored more to the needs of the masses, which still shared the beautiful characteristics of her higher-end collections. To achieve this goal, Kathy established IC Linen Co by Kathy Fielder. This stunning and affordable collection was quickly and successfully received throughout the marketplace and landed successfully with many major retailers throughout the United States and Canada. After many years of hard work, perseverance, and vision, the Kathy Fielder brand lifestyle products proudly ship across the US, Mexico, Canada, and Europe. 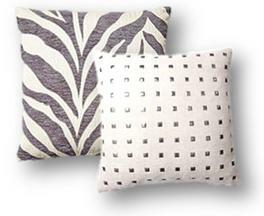 Isabella Collection is a leader in the luxury bedding and furnishings industry. With its innovative design that embodies luxury, elegance, and style. Her design expertise is called upon every day to make beautiful and trendsetting products for major retailers, as well as boutique shops across the US. Fielder has also made her talent available to hospitality firms to create special environments and luxury hotel suites. 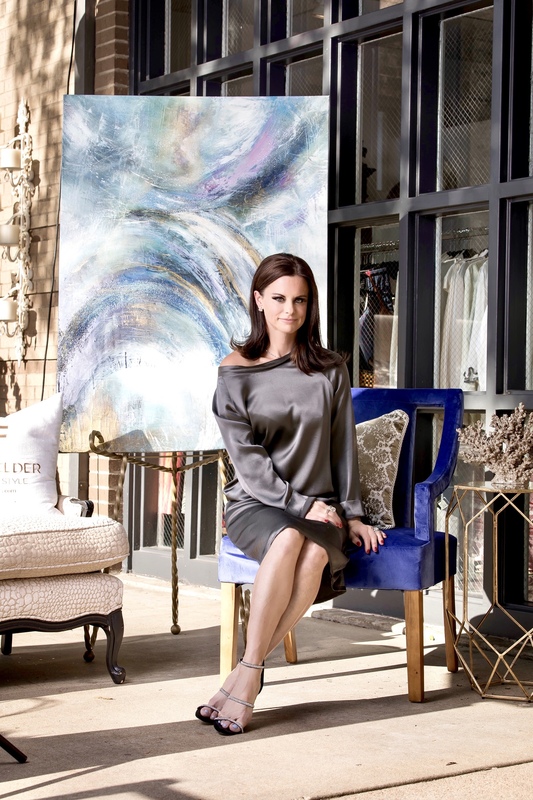 To accommodate the increasing demand from her vast client base, Kathy then launched KF Design | Life | Style, her exquisitely appointed showroom located in Dallas, TX, which is a complete lifestyle boutique featuring bedding, pillows, textiles, clothing, jewelry and so much more. Her boutique is curated to bring you everything you need for your complete lifestyle and is open to designers as well as the retail public. Kathy’s lifestyle segment called The Fielder Report is an on-trend report regarding all things lifestyle, fashion, charity, society, and design. With an insightful edge, this report is a media outlet where Kathy can comment and enlighten on driving trends and lifestyle choices, and The Fielder Report is highly anticipated by a wide range of followers. After many years of hard work, perseverance, and vision, the Kathy Fielder brand proudly encompasses multiple collections and licenses. With Kathy at it’s helm and her continual efforts to create innovative products that embody luxury, elegance, and style, Kathy maintains her passion and dedication for her craft, that goes hand in hand with her indisputable talent and ability to stay on the cutting edge of trends, clearly placing Fielder at the top of her industry. Her dream is to provide her customers with timeless designs that are cherished throughout generations and teach the incredible value of a well-curated lifestyle. Want more KF? OPT-IN to Kathy’s Blog to stay in the know on all things lifestyle, fashion, design and more. An on-trend and brilliant commentary on all things fashion, lifestyle, and home, Kathy gives a personal and edited commentary on all things you need to make your life more fulfilled and engaging. We absolutely will. Thank you! Please add my email address to your list. Received and will do! Thank you, Staci! Please add my email address to your mailing list.